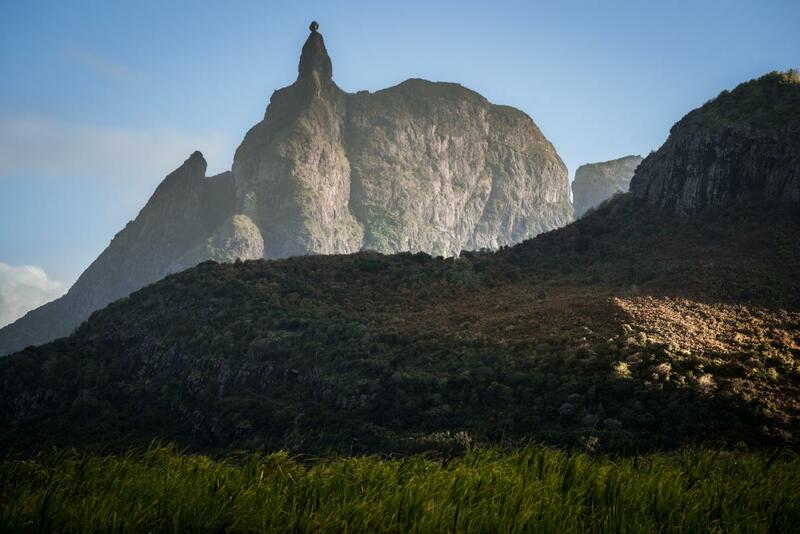 Giulio, IW3HVB will be active as 3B8MB, from Mauritius Island, IOTA AF - 049, 20 - 27 April 2018. He will operate on 144 and 1296 mHz EME. GIULIO PICO, Via U. Saba 13/B, SPINEA (Venice), 30038, Italy. 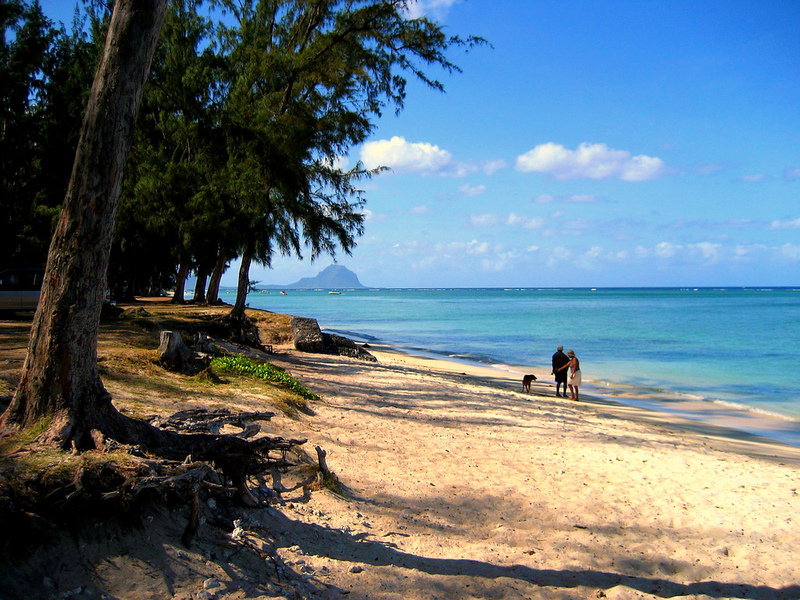 Beach at Flic en Flac with Le Monde in the background, Mauritius Island. Author - Claire Valentine. 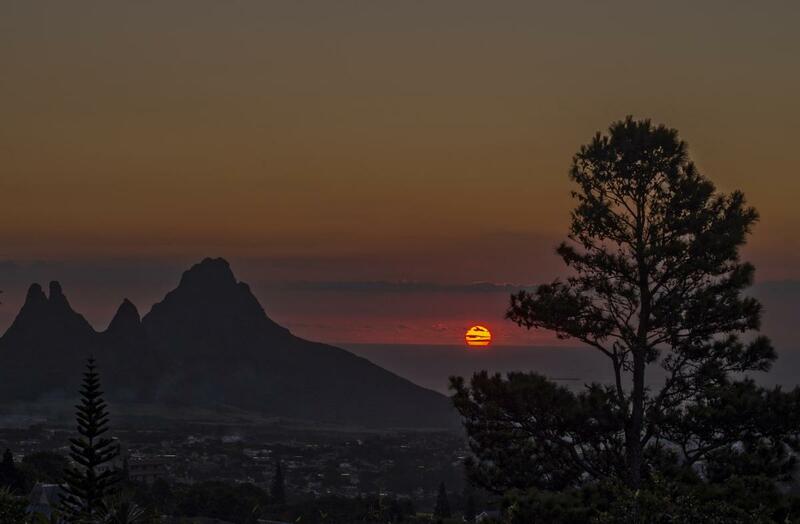 Sunset, Mauritius Island. Author - Malaquin Eric. Pieter Both mountain, Mauritius Island. Author - Rafael Wagner. 3B8MB. Where is Mauritius Island located. Map.